Starting with nothing, gamers must fight to locate weapons, vehicles, and supplies as they strive to be the lone survivor. 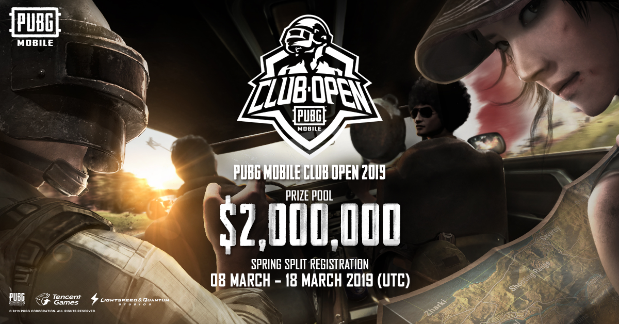 3/7/2019: The PUBG MOBILE Club Open 2019 begins on March 8th. 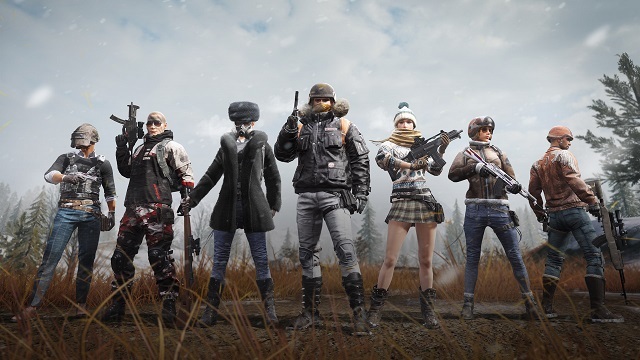 1/18/2019: This month's PUBG Mobile update adds a new Royale Pass and ranked mode, as well as other additions to the game. 12/19/2018: PUBG has released the frozen Vikendi map on PC. 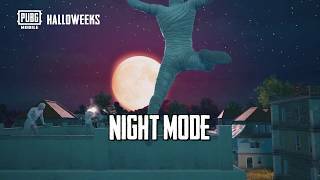 10/26/2018: PUBG Mobile today released an update that also adds Halloween content to the game. 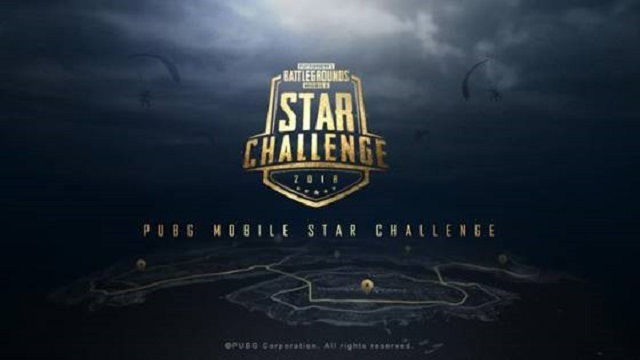 9/24/2018: A $600,000 prize pool is up for grabs in the PUBG Mobile Star Challenge. 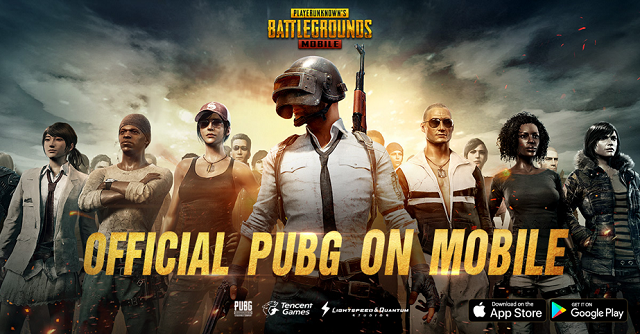 8/15/2018: The Player Well Known (PWK) invitational for PlayerUnknown's Battlegrounds Mobile will feature top North American gaming influencers and begins on August 17th. 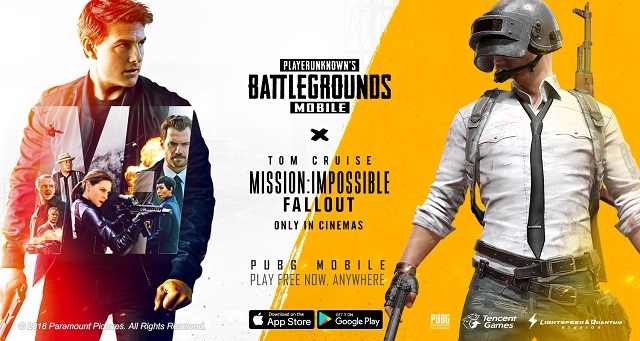 8/2/2018: An update for PUBG MOBILE that adds Mission: Impossible - Fallout content to the game launched today. 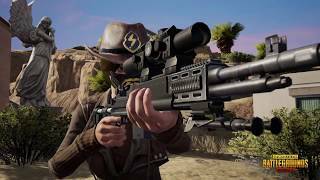 7/24/2018: PlayerUnknown's Battlegrounds Mobile's July update adds a new mode and clan system to the game. 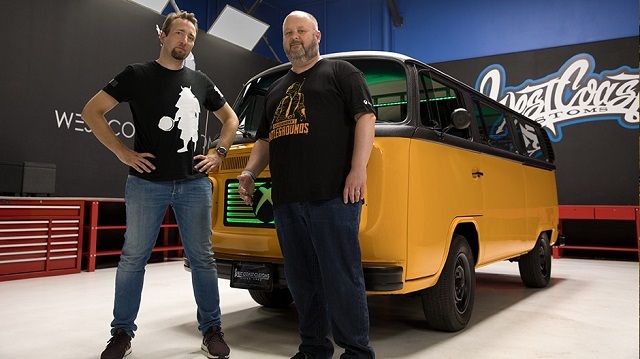 7/18/2018: PlayerUnknown's Battlegrounds will be at San Diego Comic-Con where it will debut its West Coast Customs PUBG Bus. 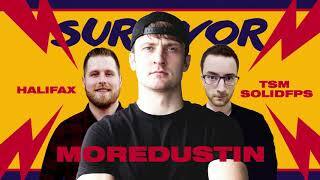 6/22/2018: The Player Well Known Partners Program for streamers and broadcasters of PUBG Mobile. 6/20/2018: Update 0.6.0 for PUBG Mobile was released today for both Android and iOS. 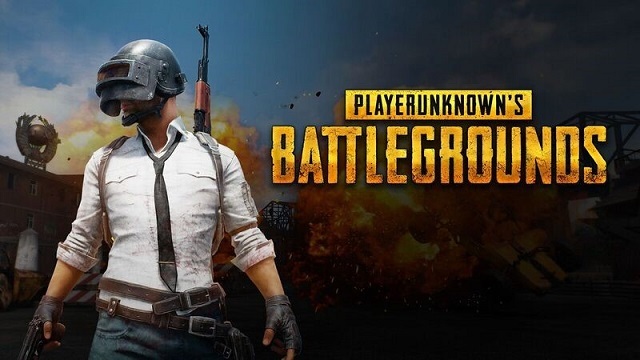 3/19/2018: PlayerUnknown's Battlegrounds Mobile launched on Android and iOS today. 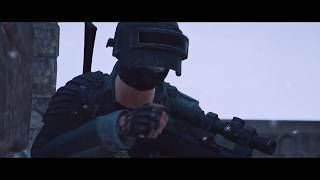 6/12/2017: The battle royale game PLAYERUNKNOWN'S BATTLEGROUNDS, currently in Steam Early Access, will debut on the Xbox One Game Preview Program later this year.